Developed ‘next-steps’ regarding their place as sustainability and leaders on campus. SISL is a three-day residential experiential learning program on the UCI campus. Learn more about the SISL experience in previous years here: SISL 2013, SISL 2014, SISL 2015, SISL 2016, and SISL 2017. 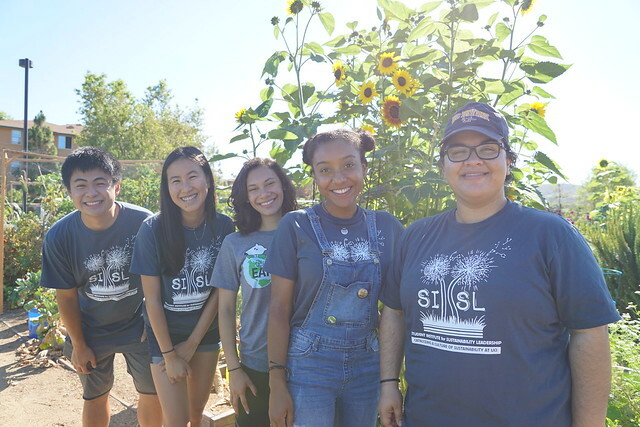 SISL is a program of UCI Community Resilience Projects, UCI Global Sustainability Resource Center, UCI Student Housing Sustainability, and partners.